The American Development brokerage has been practicing real estate Playa del Carmen since 2005, and we’ve never waivered on our commitment. Our commitment to our clients is to protect their best interests over all others, to guide them through and to educate them on the process of buying Playa del Carmen condos and homes. Real estate is one of the best investments you can make. Protection. When doing business in an environment that is new or unfamiliar, you need the help of experts. How laws in Mexico are laid out is important, but even more important than that is how those laws apply to you, a non-Mexican. Protecting our clients is our full time job. Track Record. We have been in business for 12 years (an eternity in the fastest growing city in Latin America) and we live off of repeats and referrals. We speak your Language. Everything we do from the contract of sale to the list of furnishings is in English. We can only deliver you your dream property if we can all communicate 100%. American Owned and Operated. Escrow accounts, punch list inspections, we do Real Estate Brokerage like you are used to doing. What if I can show you how to get secure, researched, property title, and a cost of living at a fraction of your current cost of living? 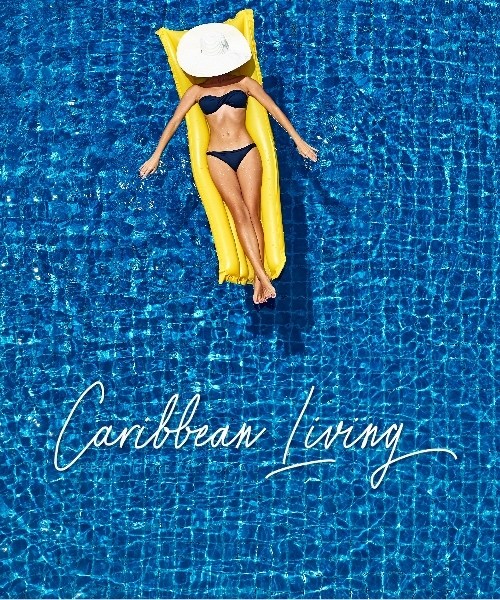 – Our “Caribbean Living”, project in Playa Del Carmen, is designed to do just that!